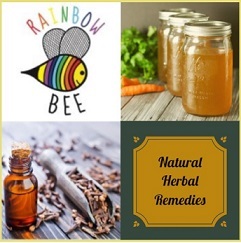 Quality natural ingredients, All natural body care and herbal remedies made by herbalist Brandy James. Please let us know if there is something we can formulate for you. We love custom orders! Prices vary depending on the product that you choose.